The U2751A USB Modular Switch Matrix offers a flexible connection path between the device under test and the test equipment, thus allowing different instruments to be connected to multiple points on the device under test at the same time. 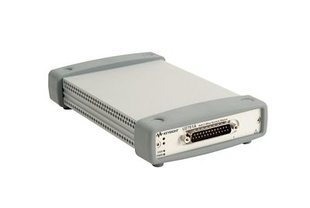 This instrument is able to support measurements at a high bandwidth of up to 45MHz. 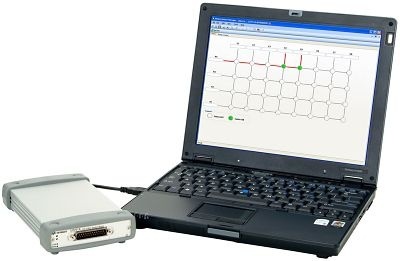 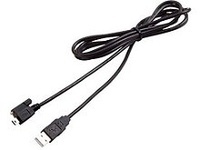 It uses the common non-proprietary standard high-speed USB 2.0 interface that provides ease of connectivity ¦ allowing users to set up and configure their tests swiftly with the plug and play feature.